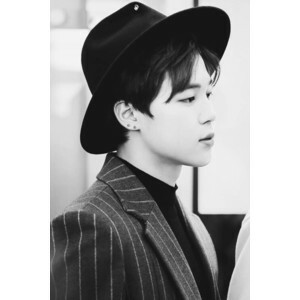 img thing. . Wallpaper and background images in the Jimin (BTS) club tagged: photo. This Jimin (BTS) photo contains 페도라, 펠트 모자, homburg, 스텟 슨, 트릴, 훔굼, 스테 트론, 트릴 비, 페도라 펠트 모자, 홈 부르 크, stetson, and trilby. There might also be 신사복, 비즈니스 정장, 드레스 모자, 높은 모자, 오페라 모자, 실크 모자, 난로의 연통, 모자, 토퍼, 비버, 하이 모자, 난로 파이프, 머물렀다, 잘 입고 사람, 정장, 바지 정장, 잘 차려 입은 사람, 양복, and pantsuit.